As I write this, I’ve been back from the 2015 Consumer Electronics Show for two weeks. I’ve had some time to think about what I saw and heard, and chat with manufacturers and other journalists. I haven’t talked to anyone who thought this CES revealed any big breakthroughs in audio, but even while I was still there, navigating the human glacier that was the Las Vegas Convention Center and making my way through the crowded hallways of the audio exhibits at the Venetian, a few clear trends were emerging. Heard about the new killer on the loose? Don’t worry, it’s only killing subwoofers. I first encountered these deep tones while testing a different subwoofer. Although much smaller than the sub that had the problem, this one didn’t emit so much as a single audible chuff of port noise, yet it still gave me the awesome thrill ride that the engineers who mixed Edge of Tomorrow intended. What was the difference? The smaller subwoofer had a fairly steep subsonic high-pass filter at about 20Hz, to attenuate any potentially damaging subsonic tones. It apparently also had a fairly conservative limiter setting that throttled back the sub’s amplifier before it could damage the driver. Some audio enthusiasts might applaud, in theory, the simpler approach of using a shallower high-pass filter and a less aggressive limiter setting. Some might even say that it’s preferable to have no high-pass filter and no limiter. But I don’t see what’s “musical” or “accurate” about a subwoofer bottoming out. As I write this, I’m preparing to attend two events: the 137th Audio Engineering Society Convention, in Los Angeles, and the Rocky Mountain Audio Fest, in Denver. Although both events focus on audio, they couldn’t be more different. At AES, much of the focus is on the evolving and developing science of audio; I counted 17 presentations covering loudspeakers alone. 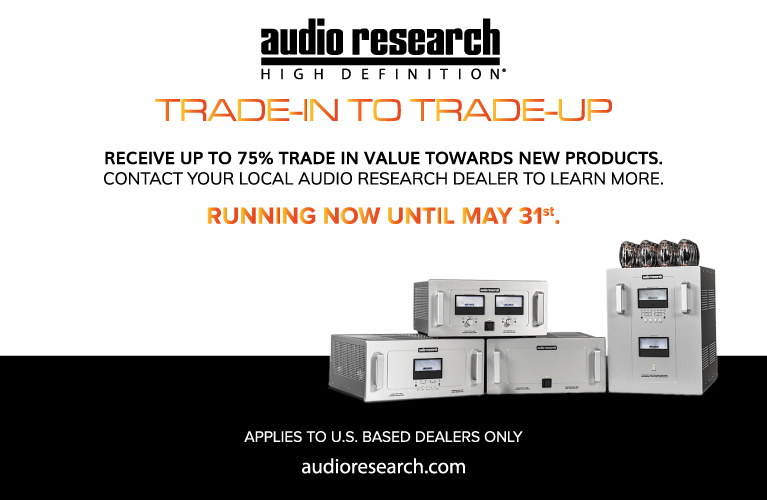 At RMAF, even though there will be plenty of manufacturers who take a scientific approach to sound, much of the focus is on products that reject science -- for example, speakers using full-range drivers or esoteric horn configurations, amplifiers that put out only a few watts of power, and various tweaks that are unlikely ever to be proven effective. Part of the reason I go to RMAF is to see and hear such products. They’re always interesting, and once in a while one of them surprises me by performing better than I expected. And I don’t have any problem with consumers buying these products. It’s their money, and if they get enjoyment out of them -- no matter the actual result or effect -- who am I to say there’s something wrong with it? Reading old issues of hi-fi mags will tell you that audiophiles have always disagreed. But thanks to the anonymity afforded by the Internet, today’s disagreements seem more intense, particularly among headphone enthusiasts. I often see e-mails, comments, and tweets from people trashing me or a different reviewer or another enthusiast for liking some headphone they don’t, or disliking some headphone they love. I almost never read such criticism regarding speakers. Should you listen to these people? Might they be right, and might your taste in headphones be flawed, or downright wrong? Before you decide, consider a couple of things. When rumors that Dolby would this year announce a home version of its Atmos object-based surround-sound technology, many audio enthusiasts reacted with sighs and rolled eyes. “We don’t need more channels!” one leading audio researcher complained to me. “Nobody’s going to put speakers on the ceiling,” a speaker manufacturer predicted, after seeing the shelves I’d added to accommodate height speakers in my home theater. I agreed with them. I thought, as many audio pros and enthusiasts seem to, that Atmos is just more channels -- kind of like Audyssey DSX or Dolby’s own Pro Logic IIz. 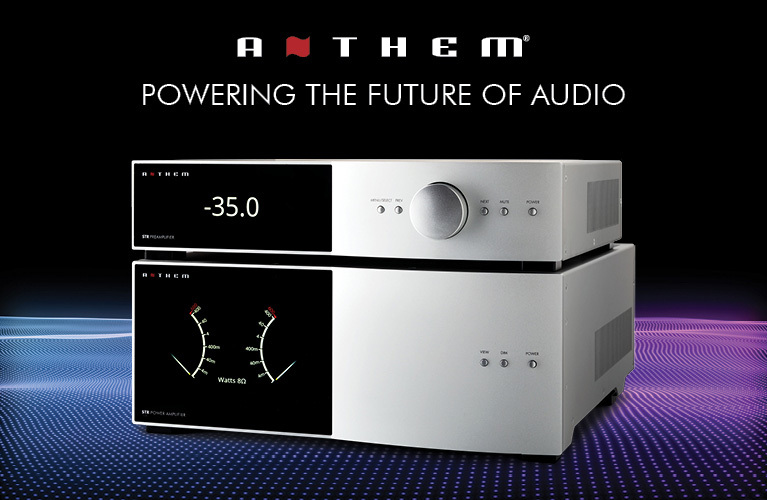 But as I learned at two recent demonstrations of Atmos -- one at Pioneer’s US headquarters, in Long Beach, California; the other at Dolby Laboratories’ office in Burbank, California -- Atmos is a lot more than more channels. If you’re not hip to Atmos, it’s a surround-sound technology that adds so-called “objects” to a 5.1- or 7.1-channel soundtrack. The objects are sounds that can effectively be placed anywhere around or above you. Rather than assigning an object to a particular channel, an Atmos soundtrack encodes the sound, plus that sound’s timing and directional vectors. If you’ve been to an Atmos-equipped commercial cinema and seen any of the roughly 150 movies mixed in Atmos, you should have some idea of the extra realism it can bring to film sound. In the world of loudspeakers, nothing provokes so much controversy as subwoofers. At one extreme are enthusiasts, reviewers, and manufacturers who seem to regard subwoofers as little more than appliances. 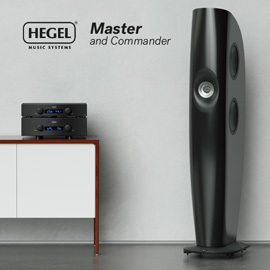 They often say that subs possess no identifiable sonic character, and that a sub’s distortion, frequency response, and maximum output measurement tell you everything you need to know about it. At the other extreme are those who feel that subwoofers have characteristics that can be judged only by ear, and who use words such as tuneful, musical, and fast to describe the sound of their subs. The former group seems to comprise mostly home-theater enthusiasts and makers of mass-market or “mid-fi” audio gear. The latter group seems composed mostly of audiophiles and high-end audio companies. Which side is right? As I write this, I’m in the middle of a rambling road trip from Los Angeles to Vancouver, BC, and back. I always relish road trips, because they give me the chance to listen to music for hours on end without interruption -- a treat I rarely get back home, where there are always review samples to return, speakers and headphones that need measuring, and dishes to be done. Between Bend, Oregon, and Yakima, Washington, I put on a recent favorite, jazz saxophonist David Binney’s Lifted Land, which features Binney’s acoustic quartet. And as often happens when I listen to relatively pure recordings like this one in a non-ideal setting, I had to crank up the level to hear the soft parts, then turn it back down so the loud parts weren’t so loud. I found myself wishing that Lifted Land had used more dynamic-range compression. Most of the times I’ve listened to Lifted Land, I’ve been in transit, either in my car or wearing headphones. Both of these situations are much more common for me now than the old paradigm of listening in the living room. In both situations, dynamic-range compression (DRC) would have improved my listening experience. If memory serves, I’ve listened to Lifted Land just once on my big Revel-Krell stereo system. This experience made me think back to two blogs I wrote a couple of months ago, in which I reported on research that indicates that: 1) Except in extreme cases, focused listeners don’t necessarily dislike DRC; and 2) Extreme DRC is much less prevalent now than it was ten years ago.